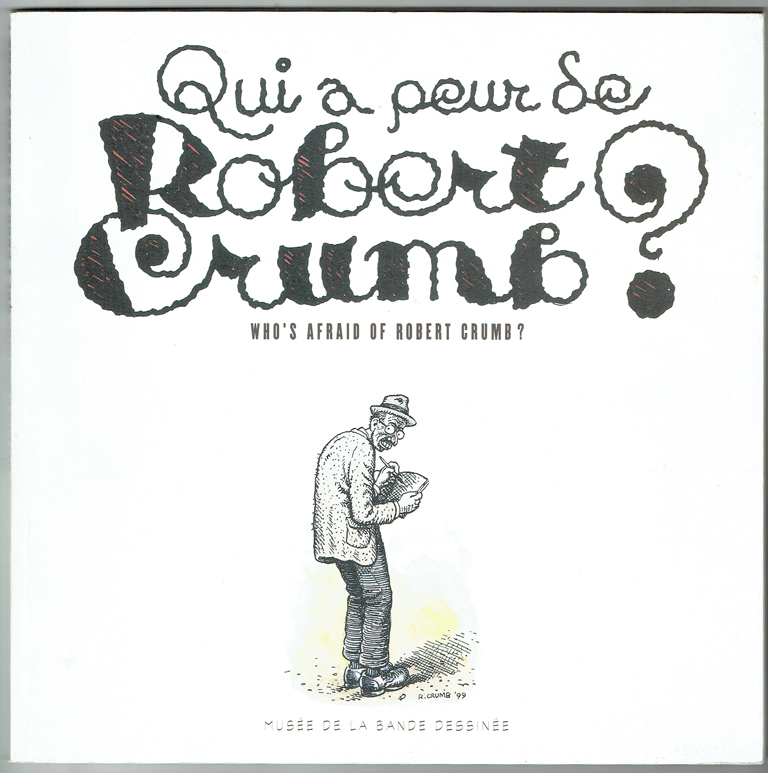 Imports :: French Imports :: Who's Afraid of Robert Crumb? 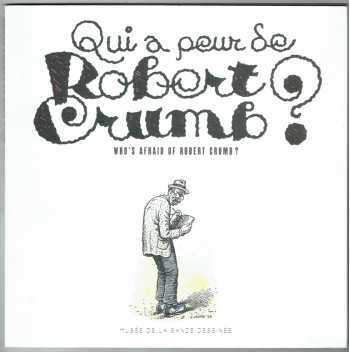 HomeImportsFrench ImportsWho's Afraid of Robert Crumb? Who's Afraid of Robert Crumb? The catalogue for an exhibition at the Angouleme Festival in 2000. The catalog features a biography, interview, bibliography and lots of art. All the text is in both French and English.